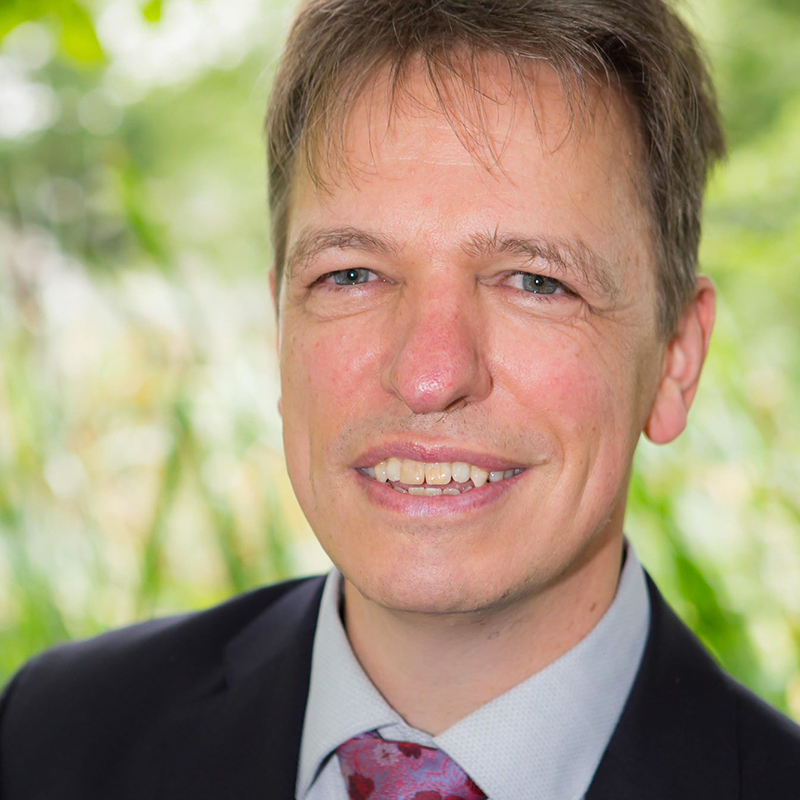 Prof. Dr Stefan Seuring is internationally renowned for his leading works on sustainable supply chains, integration and visibility. His work has been extensively cited, and he has got an H-Index equal to 46. He will lead and coordinate the node. He will provide ESR supervision and training, supporting the research through comprehensive coordination with industry partners; also he will lead WP1 (concerned with the development of innovative models for assessing the performance of circular supply chains).